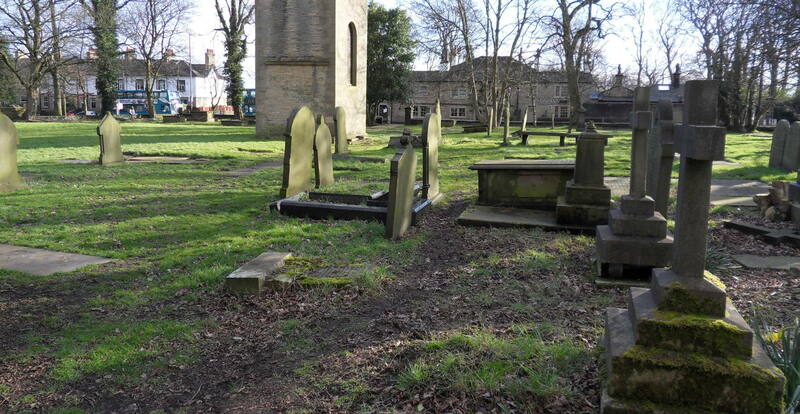 On this website you can find out more about the Churchyard, the work of the Friends, and search our index of headstone inscriptions. Do you have friends and family from Lightcliffe? 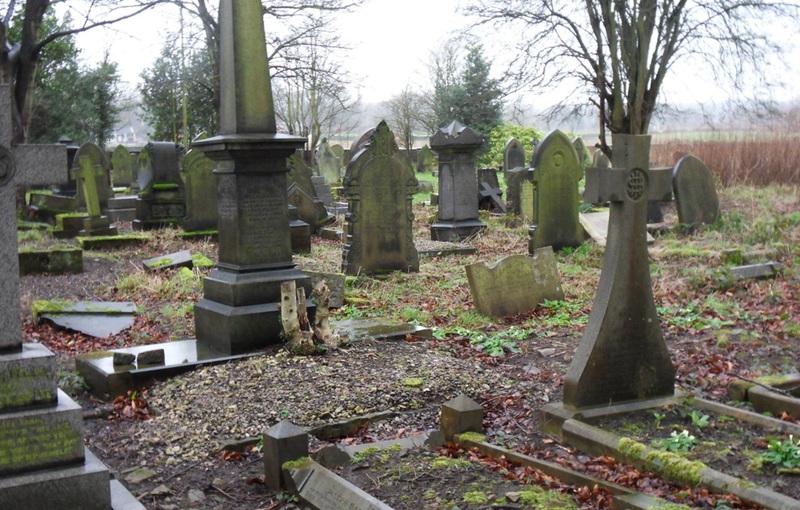 Search our index of headstones and see who is buried in our churchyard. 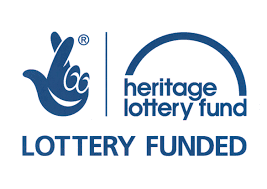 A place that values and protects the local heritage. We have created a searchable index of most of the headstones, so if you have a friend or relative who may be buried in our churchyard, search our database - if we have a match we'll be able to tell you what is written on their headstone, and where in the churchyard they are buried. The Friends are delighted that Bob Horne is to be our Poet in Residence. Bob is a well known local poet and publisher of poems. He lives in our area but has no immediate plans to take "in residence" too literally. Bob is a former teacher and well known former sportsman. He is also Chair of Lightcliffe & District History Society. 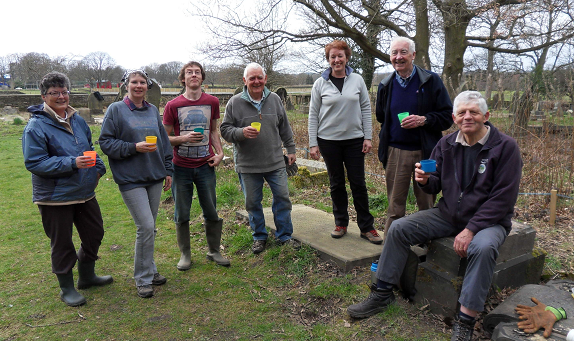 If you live locally, or are able to visit the Churchyard for a few days, there are plenty of opportunities to help us in our work. Please contact one of the committee members to find out more. 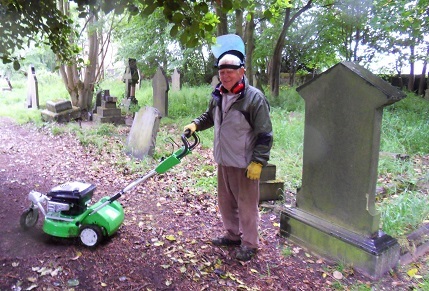 If you are able to make a donation to support us in our work, this will enable us to continue to restore and maintain the churchyard, providing a great space for the local community, and allowing us to ensure the graves of those buried in our churchyard are cared for with dignity and respect. If you are unable to visit us, please take an aerial trip round the churchyard.